REGISTER HERE FOR A GLASS OF BUBBLY! Working in partnership with the best venues in Rutland, we pride ourselves on hand picking a wide selection of the freshest, most inspiring exhibitors, to bring the necessary individuality to your special day. Whether you arrive looking for something specific or are just on the lookout for unique ideas, we're confident you'll leave feeling inspired and in safe hands. Please take a look around our website as there is plenty to see! 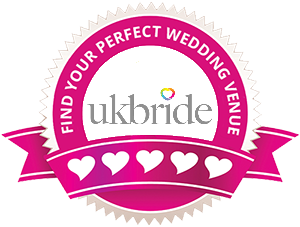 You can shop for the perfect wedding accessories, pre-register for our latest wedding fayres & even download the latest issue of The Little Pink Pages.